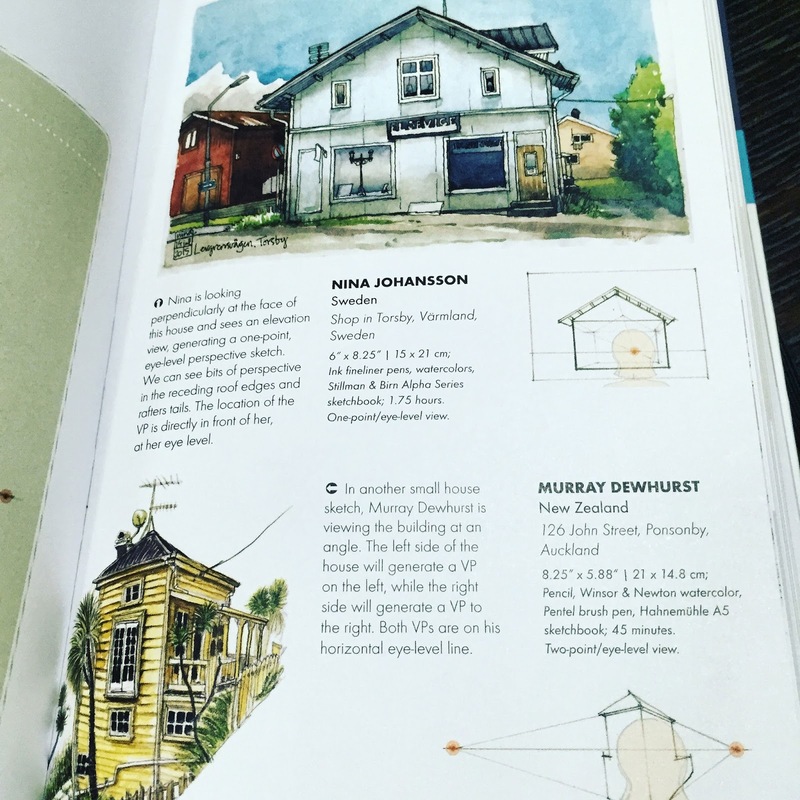 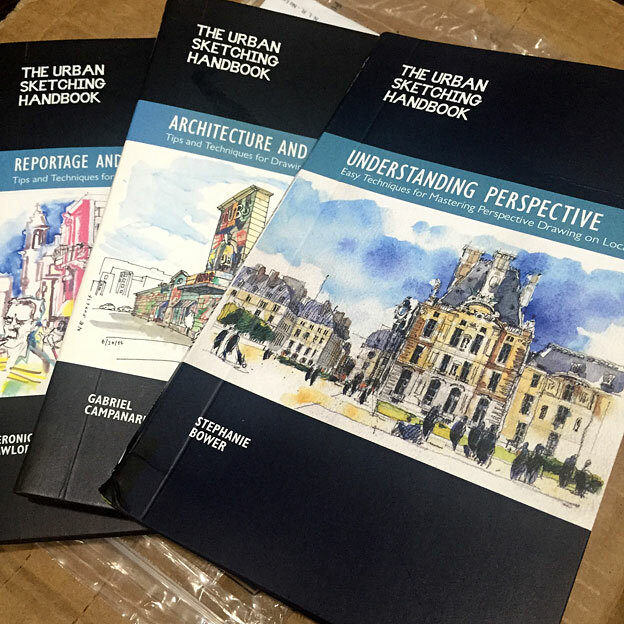 Thanks to author Stephanie Bower a little piece of Ponsonby, Auckland appears in The Urban Sketching Handbook: Understanding Perspective. 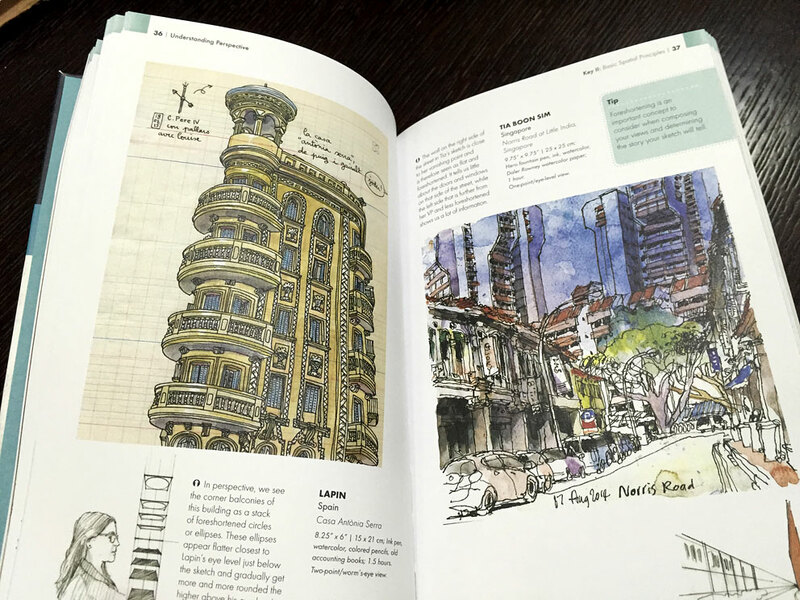 An awesome little book packed with perspective tips from the basic to the advanced. Very pleased to have contributed and share a page with the incredibly talented Nina Johansson!